Especially relevant Hammerworks reproduction Brass Onion Wall Lanterns OL12 are a practical and functional choice for any setting. Along with Onion Copper Wall Lanterns RG12 it is a larger of our New England Style Onion Wall Lights. 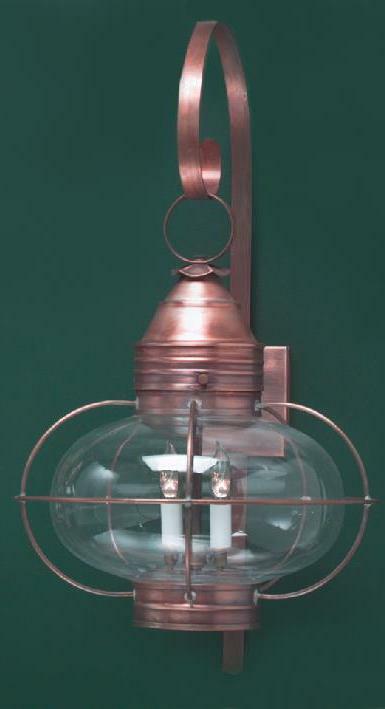 In addition as always we handcraft Cape Cod Style Onion Wall Lanterns from solid copper or solid brass. Furthermore you can use Colonial Onion Wall Lights either indoors or outdoors. Also we offer Onion Lights in coordinating styles like Hanging Copper Onion Lights HOL10 and Onion Post Lights POL12. Thus with a variety of sizes and styles available, you will find exactly what you need within our collection. 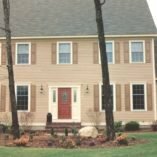 While it is common to see Colonial Onion Lights throughout Cape Cod and other New England seaside locations these classic light fixtures are an excellent choice for a multitude of home styles. Therefore a rustic style farmhouse or even a mountainside log home are often seen displaying our handcrafted Brass Onion Wall Lanterns. 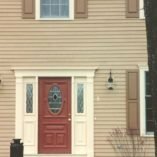 In addition with their nautical style they are quite common among a wide range of home styles in coastal communities from Maine to Florida and beyond. Most of all one of the best features of Colonial Onion Wall Lanterns is their simple yet classic style. This provides a great deal of versatility for mixing and matching with other Colonial Wall lanterns. 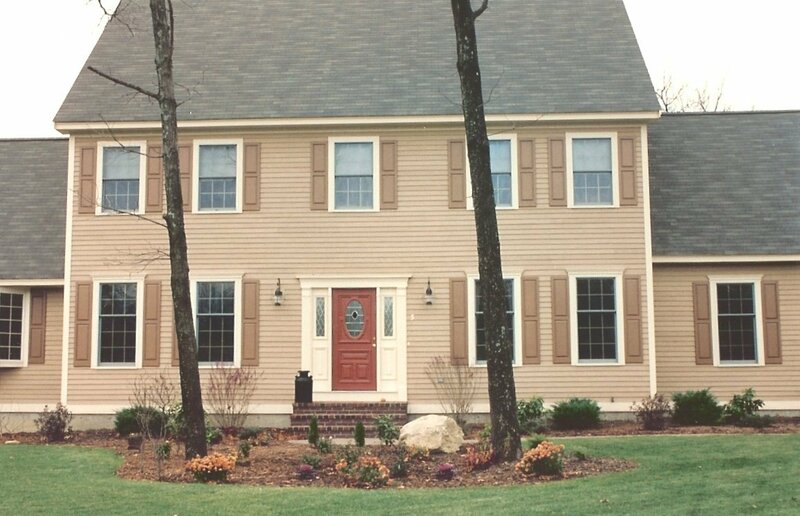 For example customers commonly choose to combine Copper Colonial Wall Light: Barn Lantern W101 with Cape Cod Style Onion Wall Lanterns OL8 at different entryways to their home. In addition it is popular to combine Cape Cod Colonial Wall Lights W106 with Colonial Onion Post Lanterns PRG12. As you can see the possibilities are endless! 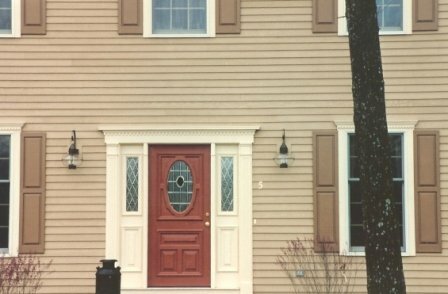 Most importantly you can express your own unique style when you choose Colonial Outdoor Wall Lights from Lighting by Hammerworks.